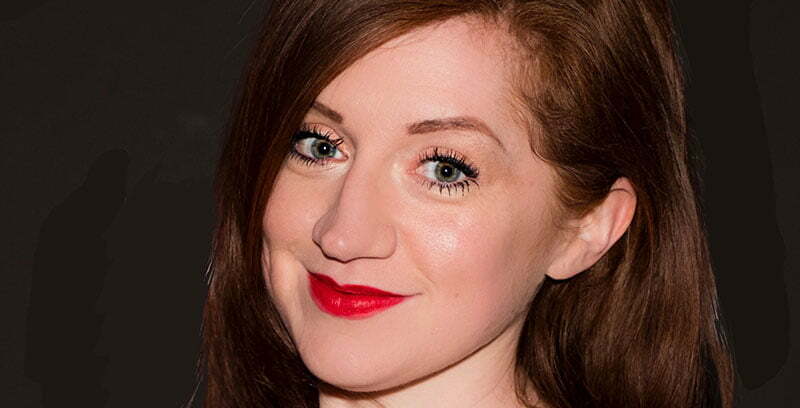 United Talent Agency (UTA) has hired Georgie Donnelly, most recently head of comedy at UK promoter Kilimanjaro Live, as an agent in its comedy touring division. Based in UTA’s London office, Donnelly will book and represent comedy acts internationally. The hire forms part of an ongoing expansion of the agency’s comedy division, following the hiring last year of agent Bjorn Wentlandt from Avalon Entertainment. Nick Nuciforo, head of comedy touring for UTA, says: “We are thrilled to have Georgie join our expanding global team. Her extensive and unique experience in promotion will be an invaluable resource to our team. Donnelly joined Kilimanjaro in 2016, and has toured US comedy greats Jim Jefferies, Aziz Ansari, Rob Lowe and Amy Schumer, as well as international talent including Tape Face, Jessica Fostekew and Tony Law, around the UK. She is also a leading producer at the Edinburgh Fringe festival. Donnelly’s exit from Kili follows that of promoter Carlo Scarampi, who joined Communion Music last year.